Are you a supply teacher looking for London teaching jobs? 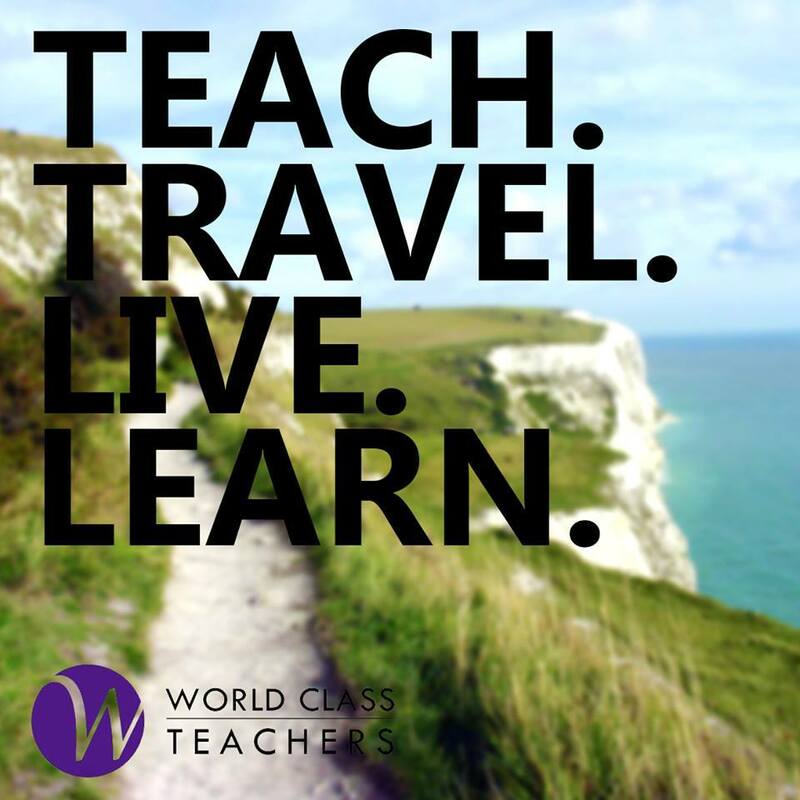 At World Class Teachers we specialise in providing supply teaching jobs for educational professionals looking to teach in London. Our roles range from day-to-day to long term and permanent London teaching jobs, including cover supervisor/teaching assistant positions, and SEN teaching jobs in and around London.